In my experience, most toilet blockages can be cleared without employing a plumber. It is not a pleasant job to do yourself, but it can save you a lot of money, and often isn’t as difficult as you might think. The vast majority of clogged toilet issues can be resolved by using some reasonably simple and straightforward methods and tools. Once you have unclogged the toilet, you should work on preventing or reducing the chances of it happening again—see my suggestions at the bottom of the page. 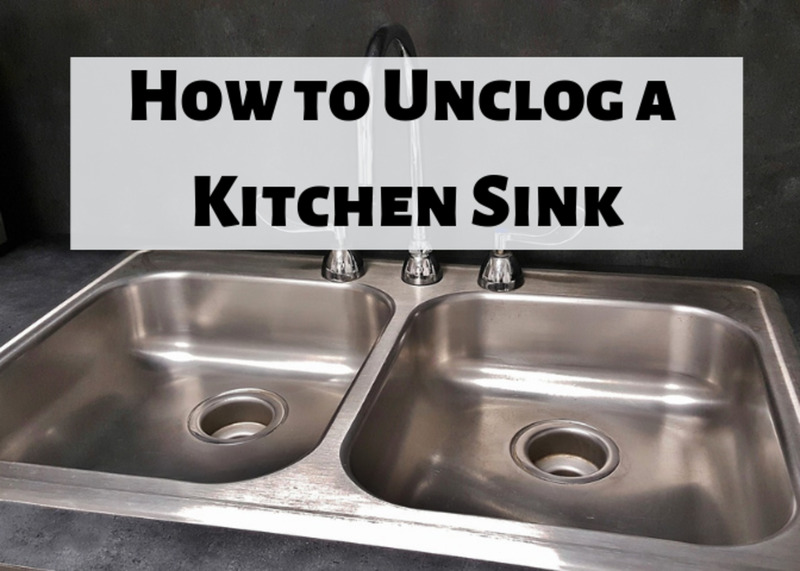 Here are my advised methods for how to unclog a toilet. Wear the right gear (see below). Add hot water or dishwater detergent, and plunge again. Use a toilet auger (aka a "snake"). 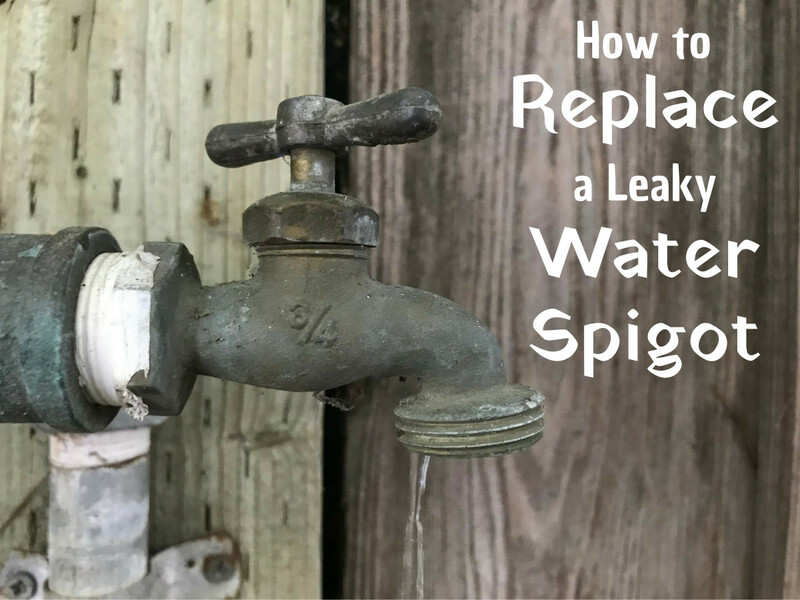 Call a plumber (last resort!). Below, you'll find a full description of each of these steps. Always wear rubber gloves and old clothing when working with toilets. It is messy and unhygienic work. Do not keep flushing if you believe that the toilet is blocked, as the bowl will eventually overflow and cause flooding. 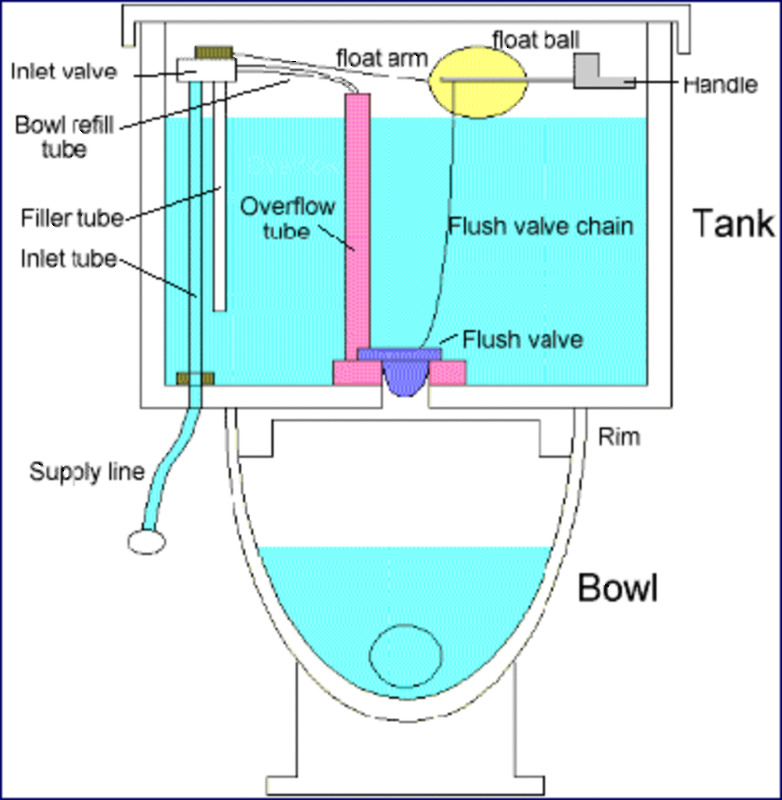 Taking the lid off the tank and closing the toilet flapper will stop any more water coming through. Cover the area around the base of the toilet bowl with old newspaper, or an old blanket that you can throw away afterwards. If the toilet bowl is nearly full, scoop out some of the water with a jug or cup and put it in a bucket. Ideally, the bowl should be around half full for plunging. Ideally, you want to use a heavy-duty rubber funnel-cup plunger. This type has an extra piece called a flange extending off the bottom of the rubber cup. They are better for toilets, creating a better seal than the regular suction cup plungers, which are designed for clearing sink, bathtub, and shower clogs. Run the plunger under hot water before you use it to soften up the rubber. 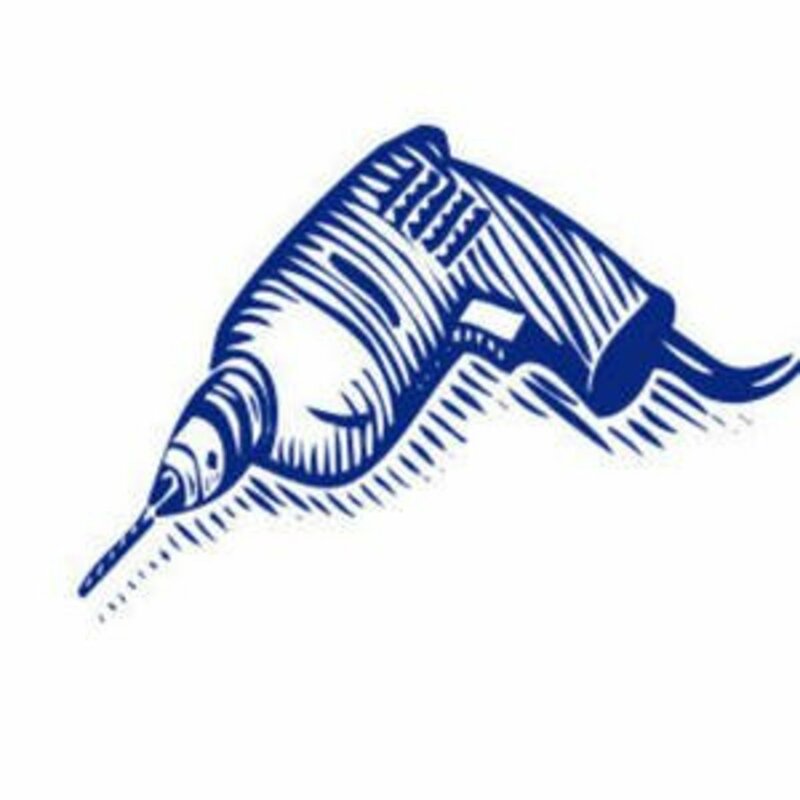 this helps to achieve a better seal. Stick the plunger in the bowl and push down until you have a seal. Now pump the plunger up and down. There's a tendency for people to over focus on the down stroke, but the pullback is just as important. You always need to keep the seal while plunging. Finally, pull the plunger out. When the seal is broken, the water should rush down the drain if you have been successful. Repeat the process several times, if the clog doesn't clear. If the clog does clear, flush the toilet and add some bleach to the bowl. If plunging on its own doesn't work, try adding a couple of cups of hot water to the bowl and letting it sit for a while, then plunge again. Dishwater detergent can also help to break up the clog. This method can be employed without the use of a plunger. Baking soda and vinegar are non-toxic and can be found in most homes. 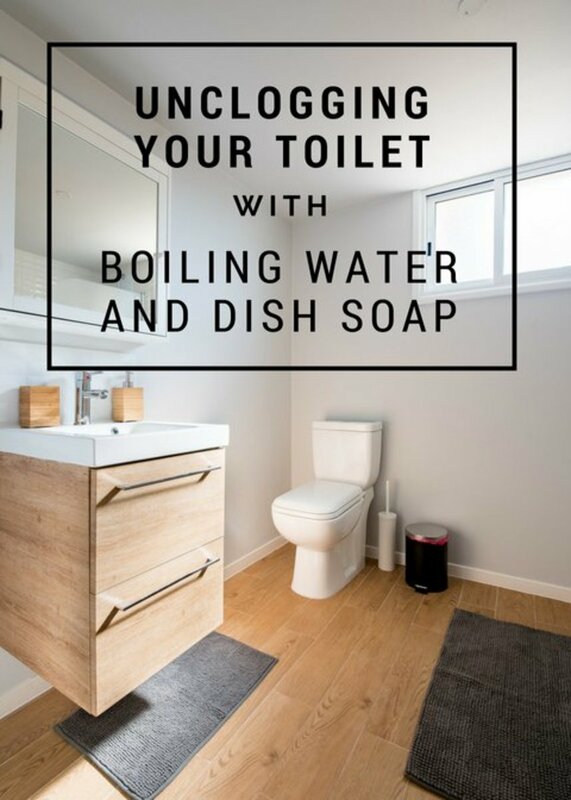 First, add one cup of baking soda to the clogged toilet. Allow a few minutes, then carefully pour two cups of vinegar into the bowl. The baking soda and vinegar will react to create bubbles. Wait for a few minutes, then flush the toilet to find out if the clog has cleared. If you look in your local plumbing or home improvement store, you should find products with a mixture of enzymes that liquify waste materials. They are specifically designed to break down organic waste in septic systems. They won't work with solid items such as children's toys. 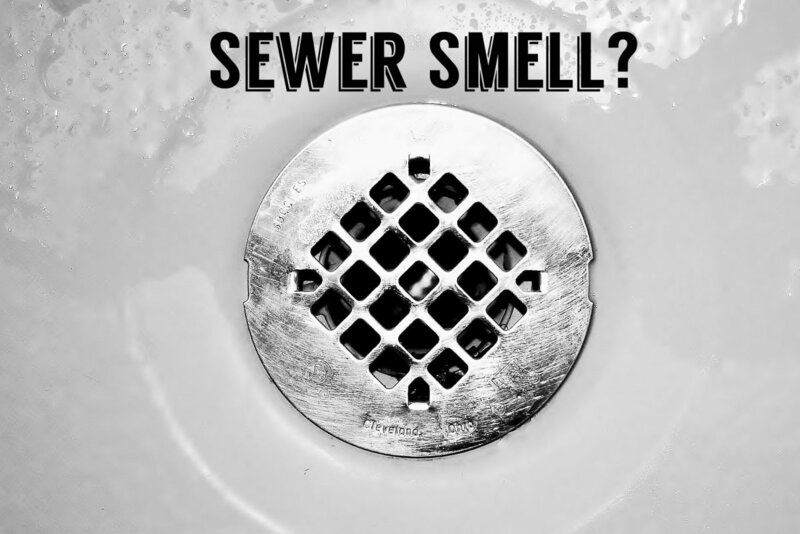 They are better to use than drain-clearing chemicals, as they won't damage your pipes, and they are not harmful to the environment. You should follow the product instructions closely. Typically, the product is left in the toilet bowl overnight to do its job. 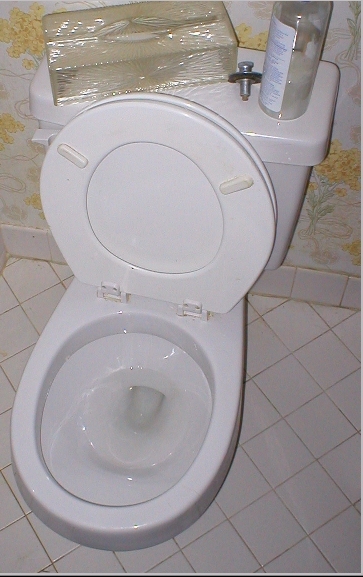 Once the clogging matter is broken down, the toilet should flush and drain. If repeated plunging and other methods don't work, you should try using a special tool called a toilet auger. It's a cable that runs through a long hollow guide tube with a sweep elbow at the bottom, protected by a rubber sleeve. The rubber sleeve is important as it prevents the porcelain from getting scratched. Never use a plumber's snake as it can damage the fixture. Snake the cable down into the toilet bowl and into the drain. Crank the auger slowly until it meets resistance. The auger should either push through the clog or hook onto it. Slowly pull the auger out of the toilet, being careful not scratch the fixture. Once the clog is removed, plunge and flush the toilet to remove any remaining matter. If all the above methods fail, then you should call out a professional plumber. You may have a blockage farther down the pipe that is out of reach. If other fixtures in your home such as sinks, showers, and bathtubs are also backing up, that's also a sign that there's probably a much more serious problem. 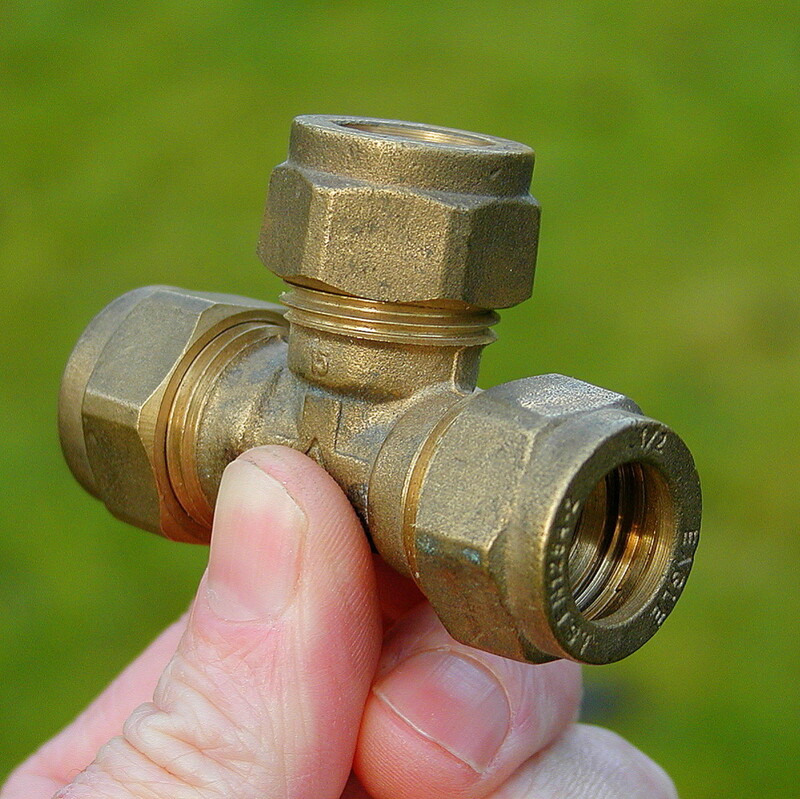 Calling a plumber is the most expensive option, but sometimes it is simply unavoidable. Toilets are constructed with a built-in trap configuration that is part of the porcelain fixture. The configuration is designed to hold standing water and stop sewer gases from leaking back into the bathroom. However, the bend that holds the water can also cause any objects that get flushed down the toilet to get trapped partway and cause a clog. The clog may simply consist of too much toilet paper or waste. Non-flushable objects like children's toys can also be a problem. Other items such as diapers, sanitary pads and tampons can create clogs. Hair, whether human or pet fur, can also tend to get caught and contribute to the build up of a blockage. Below are some tips for preventing or minimizing toilet clogs. Avoid using too much toilet paper all at once. Use smaller amounts and flush several times, if necessary. Avoid flushing heavy paper products such as wet wipes, paper towels, and feminine care products, such as tampons and sanitary pads. Diapers will also cause clogs and can even mess up your entire sewer system. Teach your children the importance of not using the toilet as part of their play. Toys and other solid objects are easily flushed down but difficult to retrieve. What Are the Parts of a Toilet?